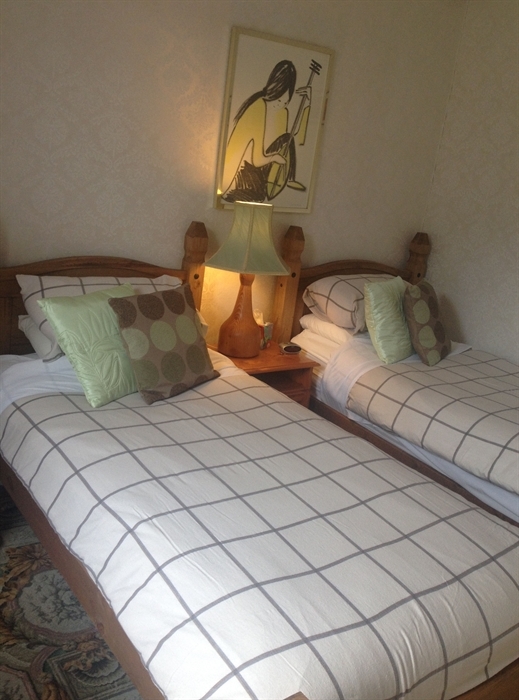 A Victorian terraced property, Tanglin Guest House is situated at the edge of Oban's town centre. The guesthouse is within 10 minutes' walk from the ferry terminal and train/bus station. The Oban distillery is only 2 minutes' walk away. Home from Home family run guest house. A Victorian terraced property, Tanglin Guest House is situated on a quiet street at the edge of Oban’s town centre. 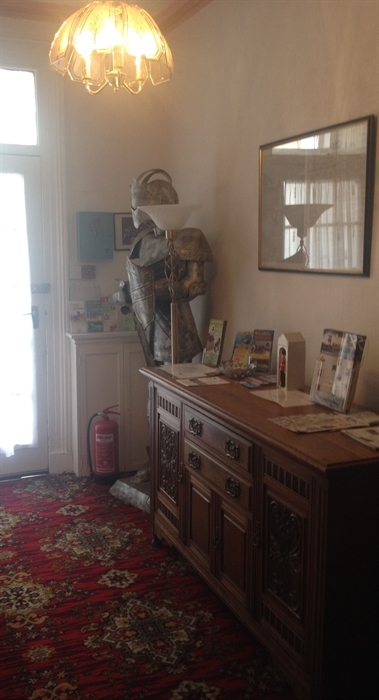 The guesthouse is within 10 minutes’ walk from the ferry terminal and train/bus station. The Oban distillery is only 2 minutes’ walk away. Most rooms contain shower en-suites, except for 2 that share a bathroom. There are tea and coffee facilities in all rooms. Free WiFi is available for guests in the public areas. Tanglin Guesthouse can offer a self-service continental breakfast at check-in for a supplementary cost. For cyclists, the guesthouse can offer an undercover secure area to store their bikes while staying. The property is biker-friendly with off road parking available. 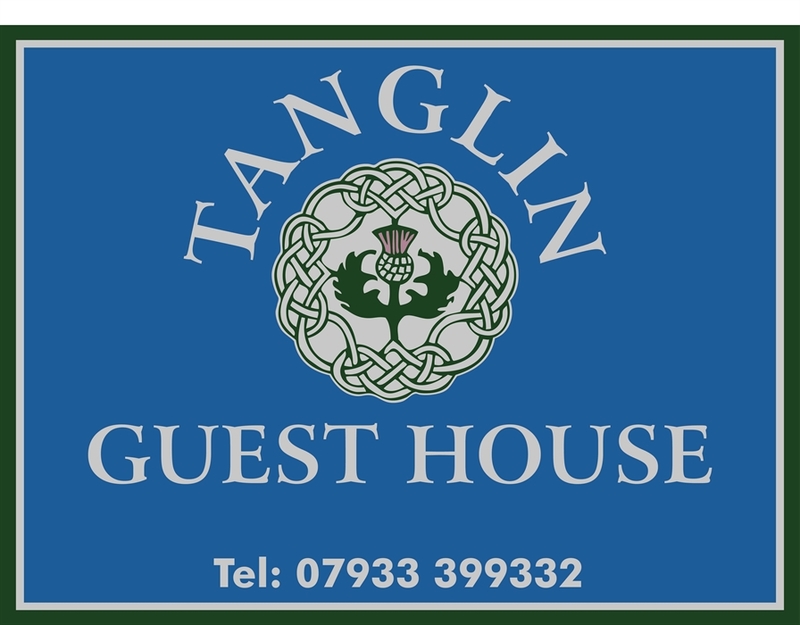 Tanglin Guesthouse is located just off the main street and provides a central base for sightseeing in Oban. The guesthouse is 42 miles from Fort William, Inveraray 27 miles, Glencoe 40 miles, Kilmartin Glen 29 miles and Glasgow airport 86 miles.